Belize Water Services Limited has announced a partnership with Restore Belize’s “I am Belize” Scholarship Program, as well as the Belize National Sports Council. BWS has pledged to assist with funding for the annual academic initiative by making available a total of forty thousand dollars to be disbursed over the course of the next four years. 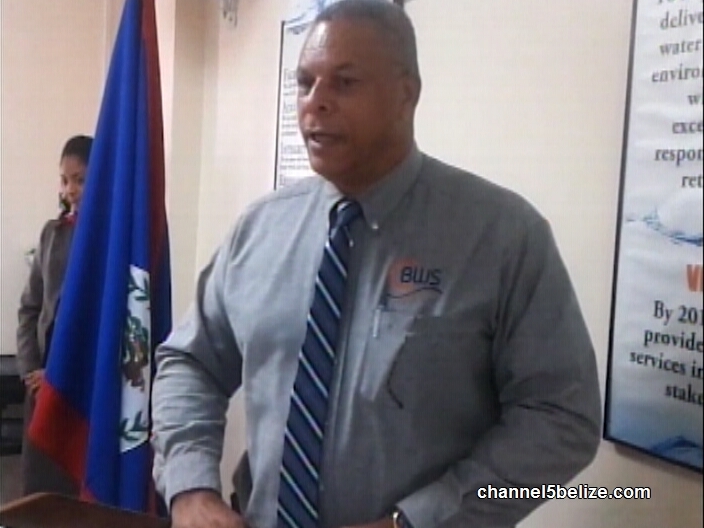 The company’s collaboration with the National Sports Council has seen the donation of five thousand dollars to assist with expenses related to the 2016 CODICADER Games to be held in Belize in early July. All Central American countries are participating except for Guatemala, which says it is boycotting because of the tense relations with Belize. This morning at BWS headquarters, representatives from aforesaid organizations were present for a brief handing over ceremony. 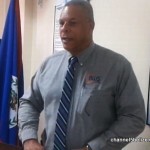 Alvan Haynes, C.E.O., Belize Water Services Ltd.